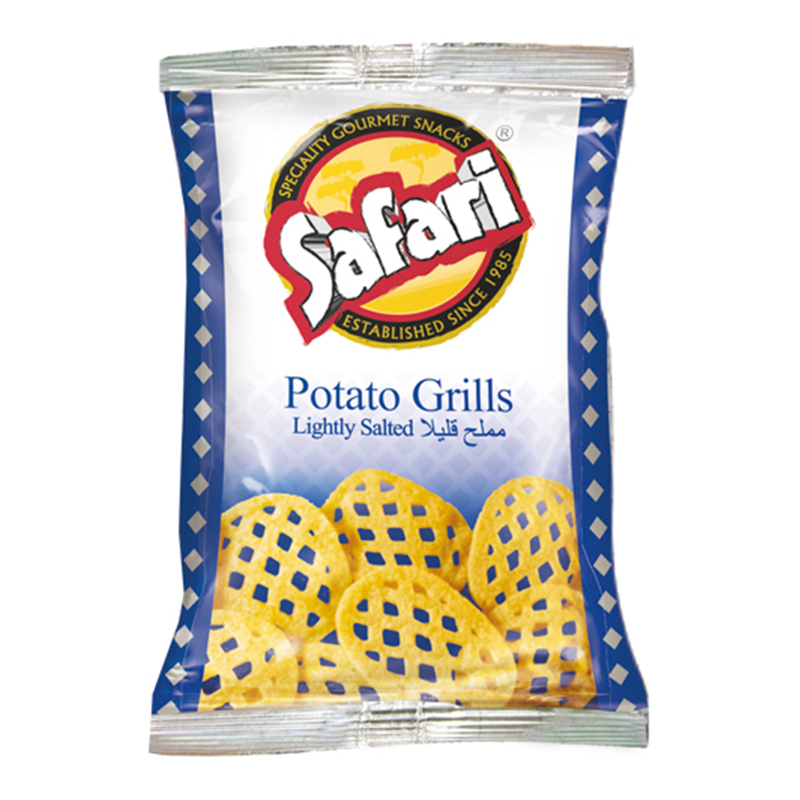 The classic sea salt flavour combined with our latticed Potato Grills are simple, bold and honest. Hunter Potato Grills – Sea Salt (100gm) 100gm Canisters. 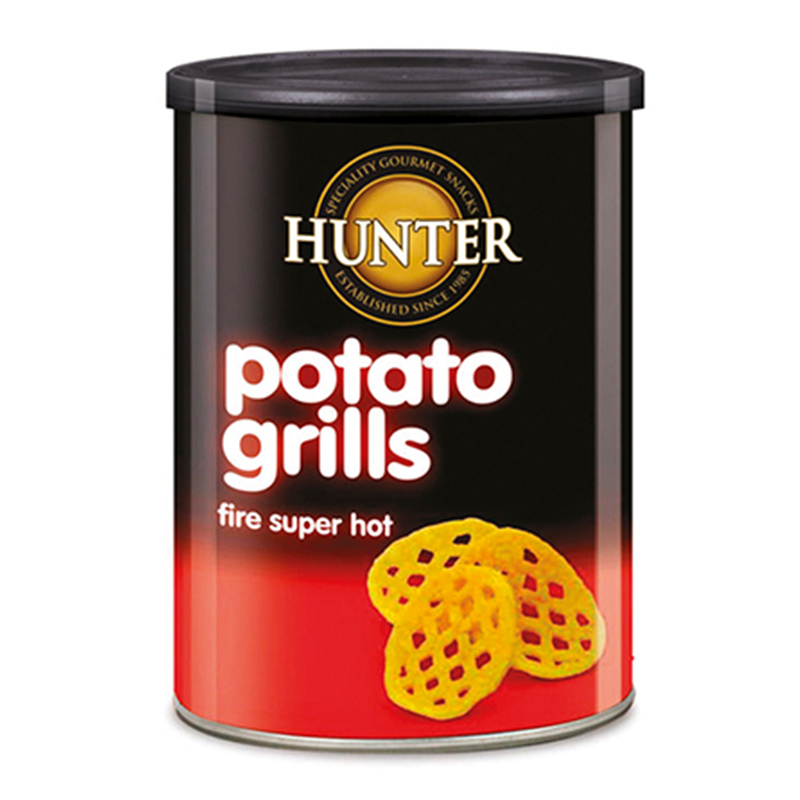 Potato Chips, Gluten free, MSG Free, Non GMO, No Preservatives, No Artificial Flavours, No Artificial Colours, Vegan, No Transfat, No Cholesterol, Halal.